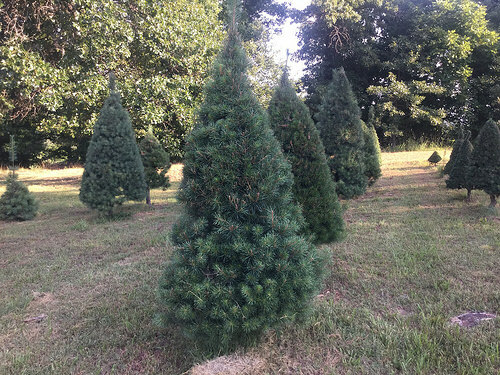 Janda Bend Christmas Tree Farm offers Virginia Pine, Scotch Pine, Leyland Cypress, & other Oklahoma-grown trees. 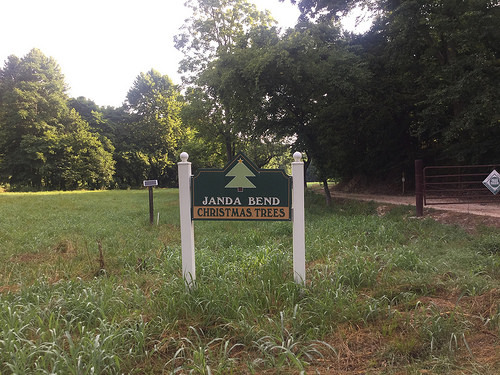 Find a wonderful Christmas tree and make family memories at Janda Bend. Days/Hours: Opening day is the Friday after Thanksgiving, 10am - 5pm; then, Fri 10am - 5pm; Sat 10am - 5pm; Sun 1 - 5pm through Dec. 24. Other times by appointment or call for availability. Like us on Facebook! 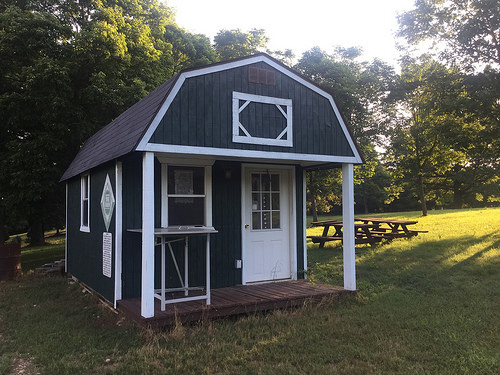 From Tahlequah: 9 mi. E. on Hwy. 51. Go .5 mi. E. of Barren Fork Creek Bridge then turn N.E. on McLemore Hollow Rd. Proceed 0.7 mi. to farm on L.